Who’s coming back for 24: Legacy? Recently, EP Evan Katz revealed new details about the upcoming FOX spin-off series, Digital Spy reports. The action drama stars Corey Hawkins as Eric Carter, a soldier who comes back from the Middle East only to find himself preventing a terrorist attack on U.S. soil. The series also stars Miranda Otto and Jimmy Smits. 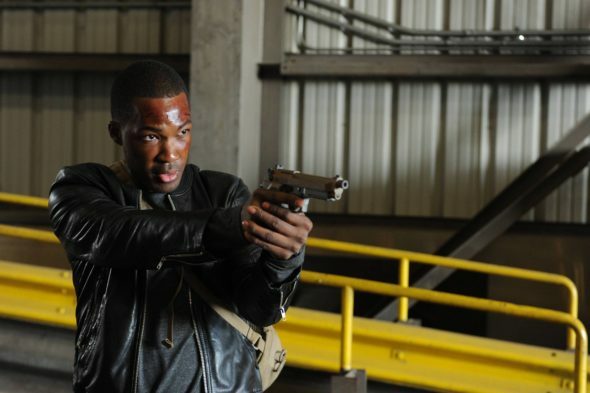 24: Legacy is set to premiere in early 2017. What do you think? Are you a fan of the original 24? Will you watch the spin-off? Jack and Chloe were the only reasons to watch 24.